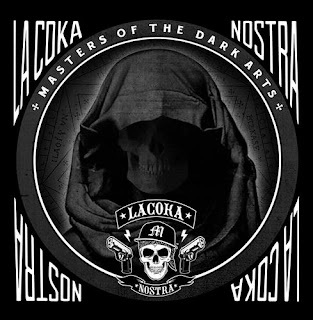 La Coka Nostra - Masters Of The Dark Arts (2012) Out now! 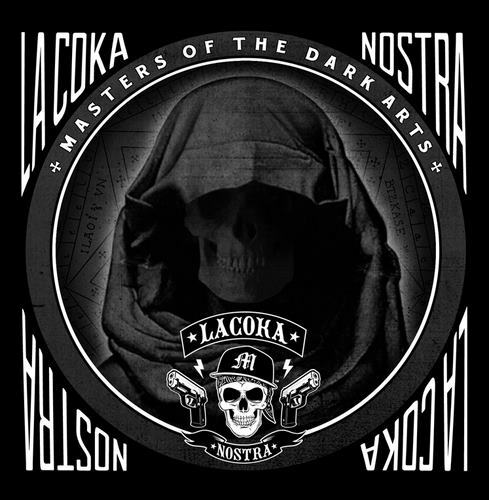 La Coka Nostra (Danny Boy, DJ Lethal, Ill Bill, & Slaine) releases the new album "Masters Of The Dark Arts" through Fat Beats Records. The album consists of 14 tracks (+ 2 Bonus Tracks on iTunes), and offer guest appearances from artists like: Big Left, Sean Price of Heltah Skeltah, Sick Jacken of Psycho Realm, Thirstin Howl III, and Vinnie Paz of Jedi Mind Tricks. 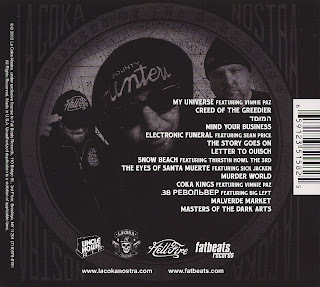 Productions from: Beat Butcha, C-Lance, DJ Lethal of House Of Pain & La Coka Nostra, DJ Premier of Gang Starr, Ill Bill of Non Phixion & LA Coka Nostra, Jack Of All Trades, Scott Stallone, Sicknature of Snowgoons, and Statik Selektah. 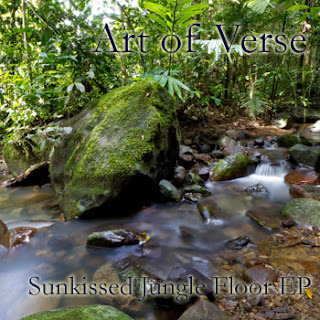 Art of Verse - SunKissedJungleFloor EP (2012) Out now! Art of Verse is current with his new EP release, called "SunKissedTheJungleFloor EP". The EP consists of six tracks, and offer thought-provoking, relaxing, and beautiful lyrics over some soulful productions. Make sure to check it out. 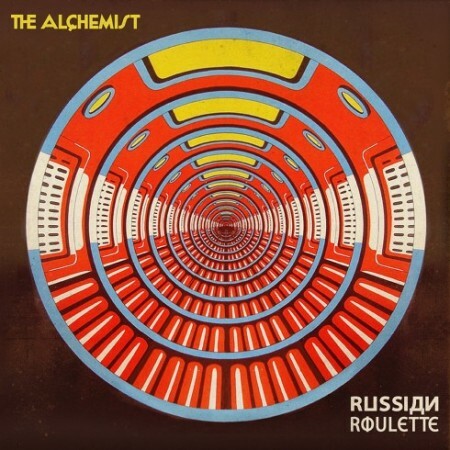 The Alchemist - Russian Roulette (2012) Out now! The Alchemist releases the new album "Russian Roulette" through Decon Records. 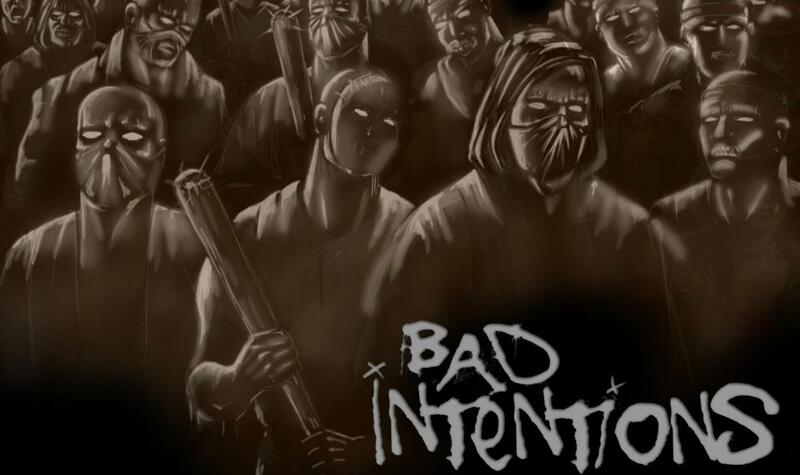 The album consists of 30 tracks, and offer guest appearances from artists like: AG Da Coroner, Action Bronson, Big Twinz aka Twin of Infamous Mobb, Boldy James, Chuuwee, Danny Brown, Durag Dynasty, Evidence of Dilated Peoples, Fashawn, Guilty Simpson, Mayhem Lauren, MidaZ of BlakOut, Mr. MFN eXquire (Mr. Motherfuckin' eXquire), Roc Marciano of U.N., Schoolboy Q, and Willie The Kid. Entirely produced by The Alchemist. 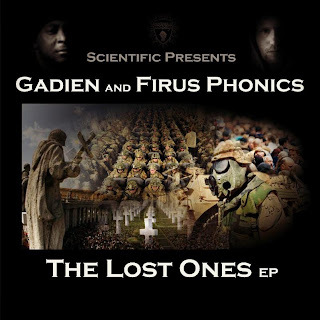 DLC Productions presents a brand new official video for "Imagine" by Gadien, from the new EP "The Lost Ones EP" by Scientific, Gadien, and Firus Phonics. Check it out right here! 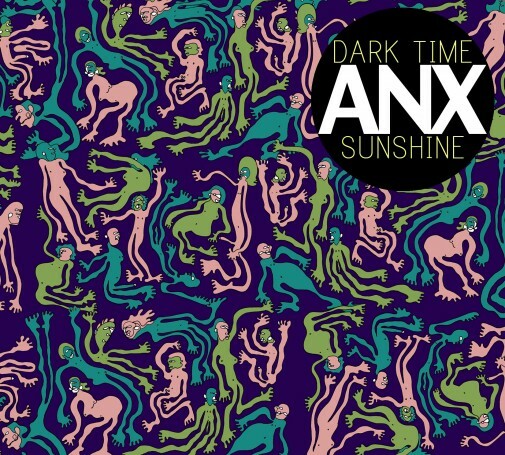 Dark Time Sunshine (Onry Ozzborn of Grayskul & Zavala) - ANX (2012) Out now! 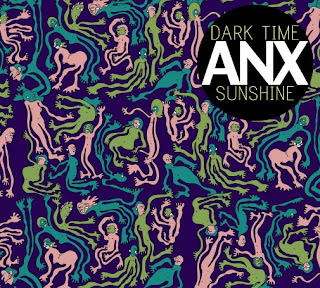 Dark Time Sunshine (Consisting of Onry Ozzborn of Grayskul and Zavala) releases the new album "ANX" through Fake Four Records. The album consists of 14 tracks, and offer guest appearances from artists like: Aesop Rock, Busdriver, Ceschi, Child Actor (Sedgie Ogilvy & Max Heath), Mendee Ichikawa of Free Moral Agents, P.O.S. of Doomtree, Poeina Suddarth, Reva DeVito, Rochester A.P. of Comunalien, and Swamburger of SoLiLLaquists Of Sound. 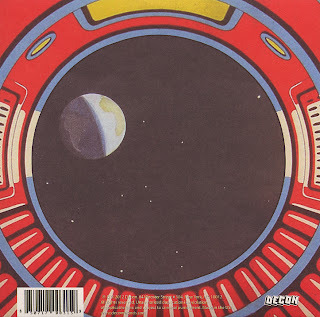 Entirely produced by Zavala of Dark Time Sunshine. Big Shug of Gang Starr Foundation - I.M. 4-Eva (2012) Out now! 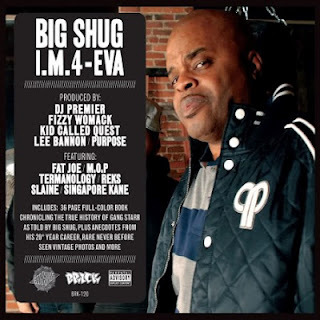 Big Shug of Gang Starr Foundation releases the new album "I.M. 4-Eva" through Brick Records. 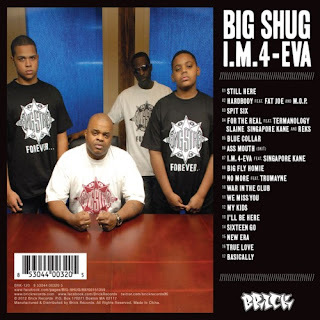 The album consists of 17 tracks, and offer guest appearances from artists like: Fat Joe, M.O.P. (Lil' Fame & Billy Danze), Reks, Singapore Kane, Slaine of Special Teamz & La Coka Nostra, Termanology, and Trumayne. Productions from: DJ Premier of Gang Starr, Fizzy Womack aka Lil' Fame of M.O.P., Kidd Called Quest aka Jay Quest, Lee Bannon of Tragic Allies, and Reel Drama. 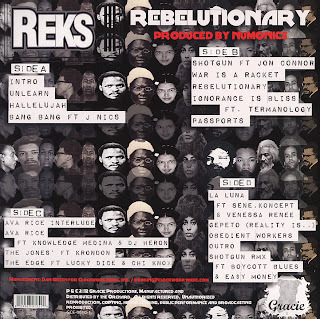 Reks w/ Numonics - Rebelutionary (2012) Out now! 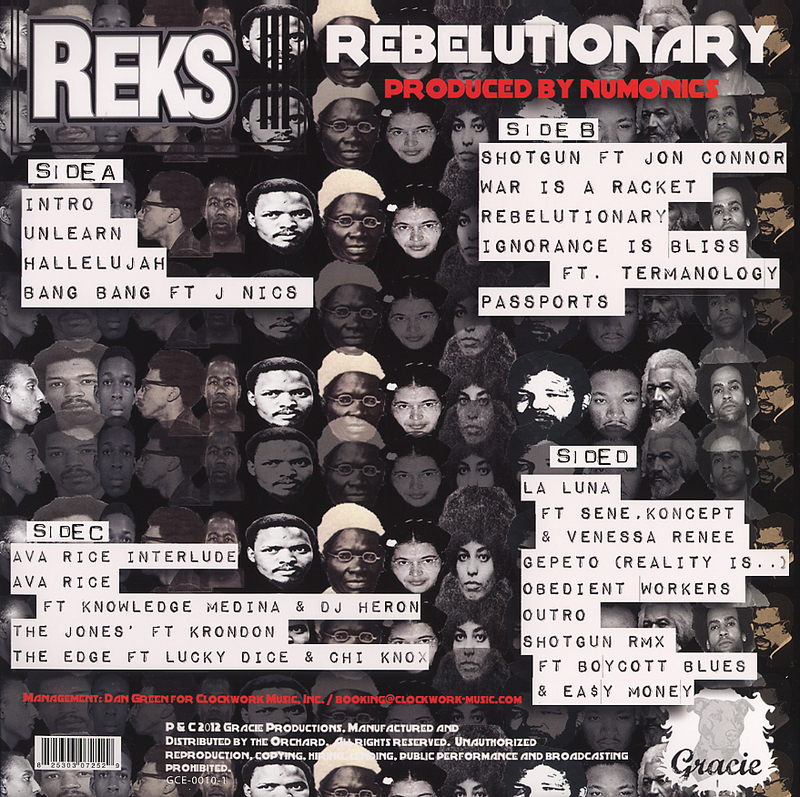 Reks releases the brand new album "Rebelutionary" with producer Numonics through Gracie Productions and MIM Entertainment. The album consists of 18 tracks, and offer guest appearances from artists like: J Nics, Jon Connor, Venessa Renee, Termanology, Knowledge Medina, DJ Heron, Krondon of Strong Arm Steady, Lucky Dice, Chi Knox, Sene, Koncept, Boycott Blues, and Ea$y Money. Entirely produced by Numonics. 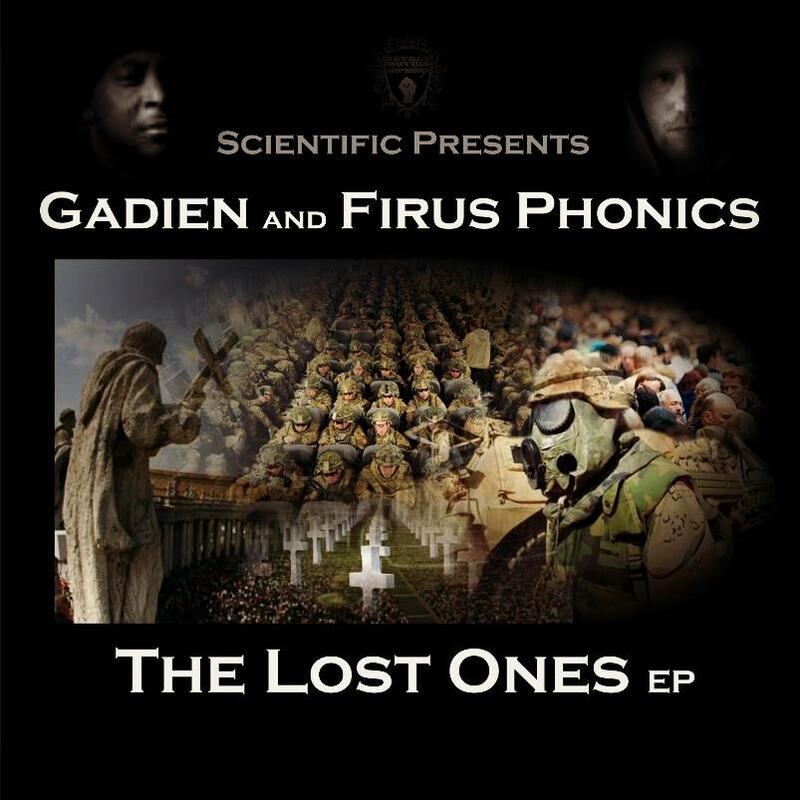 Scientific Presents: Gadien & Firus Phonics - The Lost Ones EP (2012) Out now! Scientific releases the new collaborations EP with Gadien & Firus Phonics through Revolt Motion Recordings. The EP consists of six tracks entirely produced by Scientific, besides of track number 04, "Sophia" which is produced by Firus Phonics. Gadien and Firus Phonics are featured on all the tracks, besides on "Sophia" where Firus Phonics spits the whole song alone. Life Scientist is also featured on a verse on the track titled "Time". 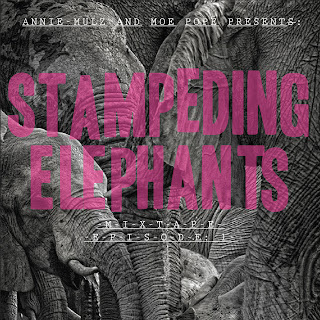 Annie Mulz & Moe Pope Present: Stampeding Elephants (2012) Out now! 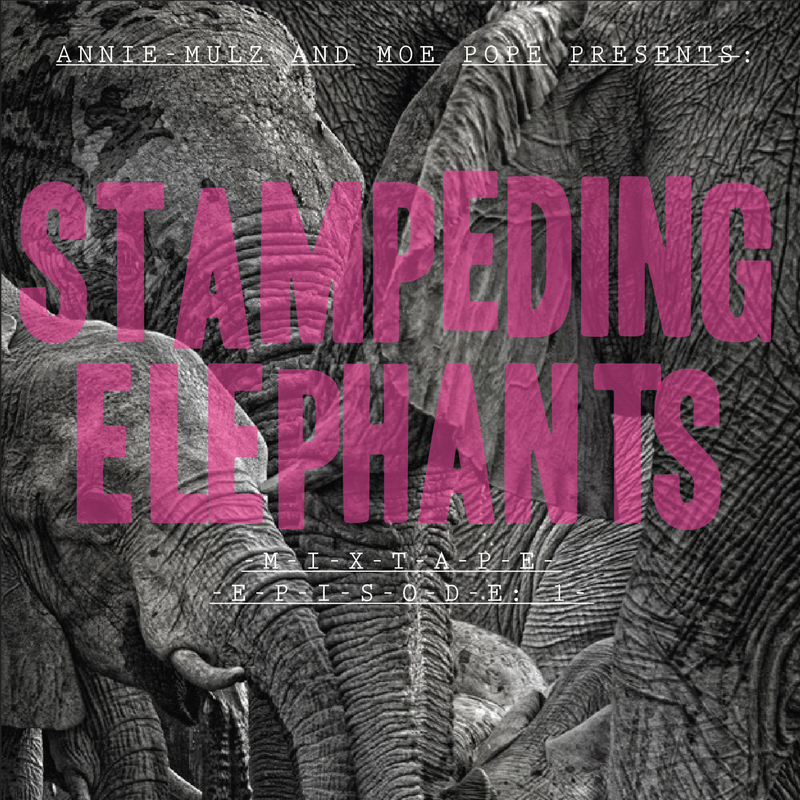 AnnieMulz.com and Moe Pope releases the new Mixtape "Stampeding Elephants Mixtape Episode 1" through Brick Records and ARClassic. The Mixtape consists of 13 tracks and offer guest appearances from artists like: Vice, Dua of Bad Rabbits, Fran P, Slaine of Special Teamz & La Coka Nostra, Anonymous, Blacastan, and Mark Merren. Productions from: B. Lewis, Rain, VictorRadz, The Arcitype, and Blockhead. Dela - Translation Lost (2012) Out now! Dela releases the new album "Translation Lost" through Drink Water Music. 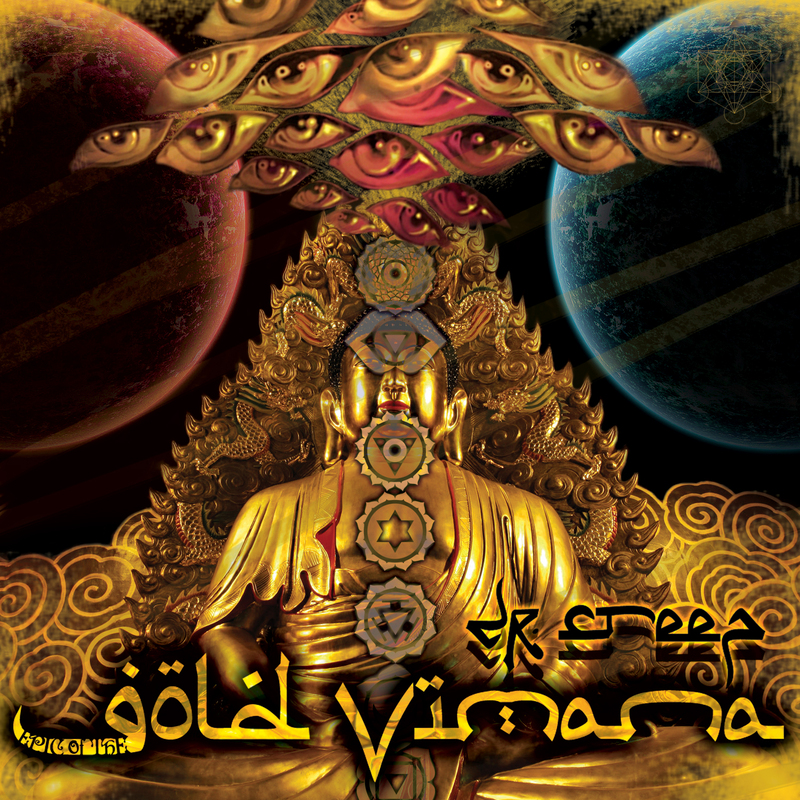 The album consists of 14 tracks, and offer guest appearances from artists like: Aliya, Blu, Kemizt, Reach, and Sowlie. Entirely produced by Dela, but DJ Spinna is on the DJ Spinna Remix track number 14; WhatUWanna (Bonus Track) Featuring Blu on the verses. Dela - Translation Lost (2012) Playlist by KdawGOfficial. 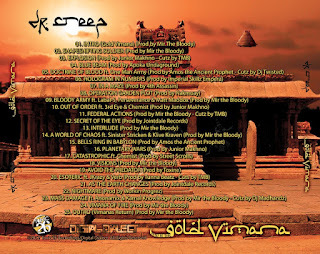 Dr Creep - Epic Of The Gold Vimana (2012) Out now! 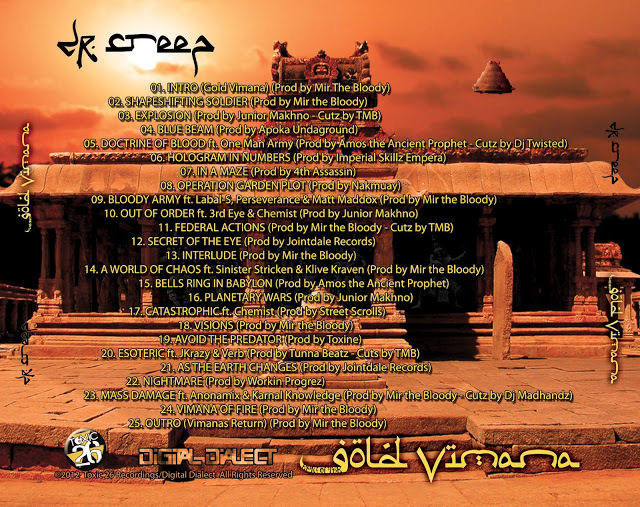 Dr Creep releases the new album, "Epic Of The Gold Vimana", which includes whole 26 tracks. 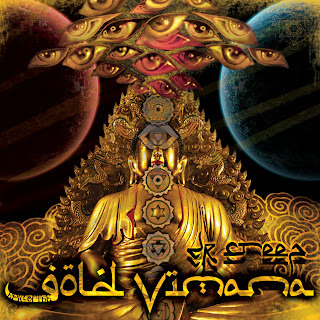 The album bring you a spiritual wake up message from start to finish, over great productions as well. The album offer guest appearances from artists like: One Man Army, Matt Maddox, Perseverance, Labal S, 3rd Eye, Chemist, Sinister Stricken, Klive Kraven, Anonamix, Karnal Knowledge, Jkrazy, Verb, DJ Twisted, DJ Madhandz, and DJ TMB. Productions from: Mir the Bloody, Amos The Ancient Prophet, Junior Makhno, Apoka Undaground, Tunna Beatz, Nakmuay, Workin Progrez, Jointdale Records, 4th Assassin, Toxine, Street Scrolls, and Imperial Skillz Empera. 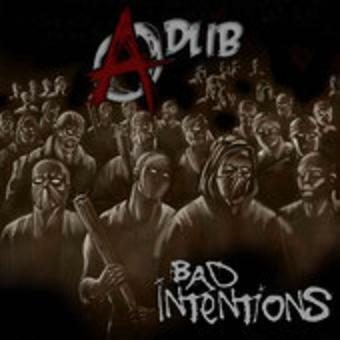 Adlib releases the new album "Bad Intentions" through Freedom Union/Redphone. 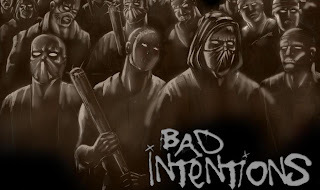 The album consists of 16 tracks, and offer guest appearances from artists like: DJ Tmb, Freddy Madball, Lord Ezec, Vinnie Paz of Jedi Mind Tricks & Army of The Pharaohs, Slaine of Special Teamz & La Coka Nostra, Jay Saun, Jessica Lamb, Freedom 30, Madchild of Swollen Members, Reef The Lost Cauze of Army Of The Pharaohs, Sone V, Ug, Godilla, Matt Maddox, Danny Diablo, Bizarre, and Block McCloud of Army Of The Pharaohs. 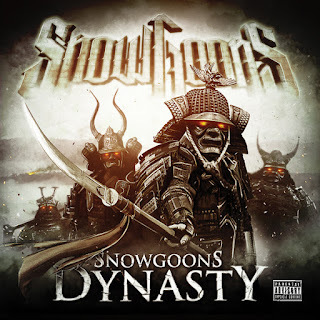 Snowgoons - Snowgoons Dynasty (2012) Out now! Snowgoons releases the new album, "Snowgoons Dynasty", through Babygrande Records. The album consists of 2 discs with 16 tracks on each disc. 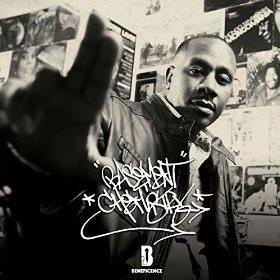 The album offer a lot of guest appearances from artists like: Aims, Aspects, Bam, Banish, Bizarre of D12, Blacastan, Blaq Poet of Screwball, Bundy, Checkmark of Skitzofreniks, Codey, Crookz Green, Dirt Platoon, E- Flash of N.B.S. 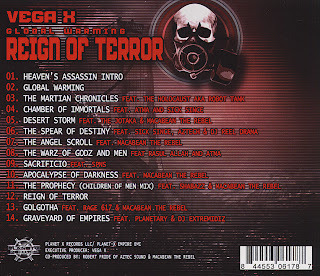 (Natural Born Spitters), El Toro, Eshon, Burgundy, Esoteric, Faez One, Fel Sweetenberg of Nuthouse, Fredro Starr, Freestyle of Arsonists, Ghostface Killah of Wu-Tang Clan, Godilla, Grim Reaperz (Crown & Oxydz), H- Staxx, Hasan Salaam of The Reavers, Ill Bill of La Coka Nostra & Non-Phixion, Joell Ortiz of Slaughterhouse, Justin Tyme, Killah Priest of Sunz Of Man, King Gordy, Knowbodies, Krondon of Strong Arm Steady, Krush Unit (Side Effect, Sick Six, Brainstorm, & Adlib), Lady Repo, Lil Fame of M.O.P., Lyriciss, M-Dot, Main Flow, Maylay Sparks, Meth Mouth, Mykill Miers, N.B.S. (Natural Born Spitters), Nutso, O Doub, Planet Asia, Planetary of Outerspace & Army Of The Pharaohs (AOTP), Prop Dylan, Punchline, Ras Kass, Reef The Lost Cauze, Reks, Respect Tha God of Perverted Monks, Revolution Of The Mind, Royal Flush, Rozewood, Ruste Juxx, Sabac Red of Non-Phixion, Sav Killz, Scott G, Sean Price of Heltah Skeltah, Sean Strange, Sicknature of Snowgoons, Smiley, Swann, Swifty Mcvay of D12, Swisha T, Termanology, Thirstin Howl III, Tragedy Khadafi, Tribeca, Usual Suspectz, Viro The Virus, and Virtuoso. 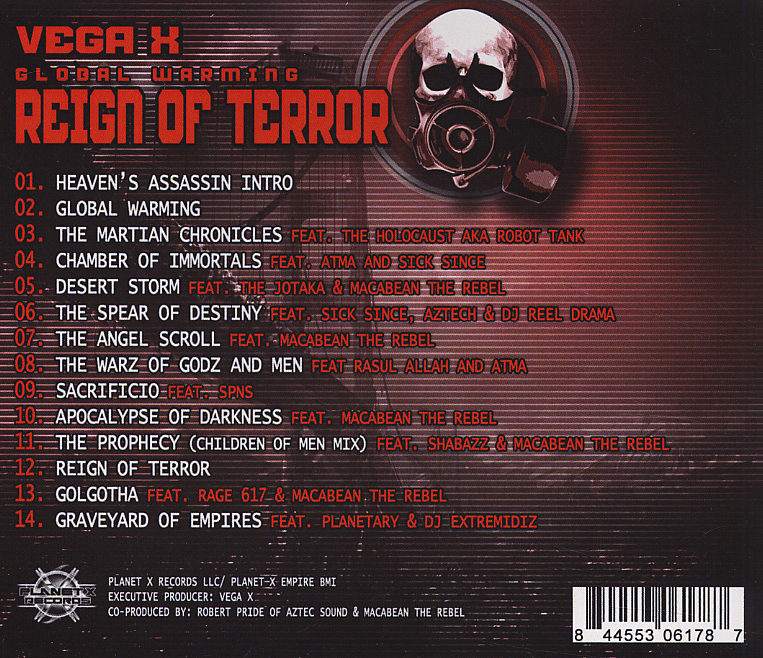 Productions from: Snowgoons, and Grim Reaperz (Crown & Oxydz). New Unofficial Music Video, this time for the track "The Thing About It" by Sweatshop Union. The track is taken from their album "Natural Progression" from 2009. 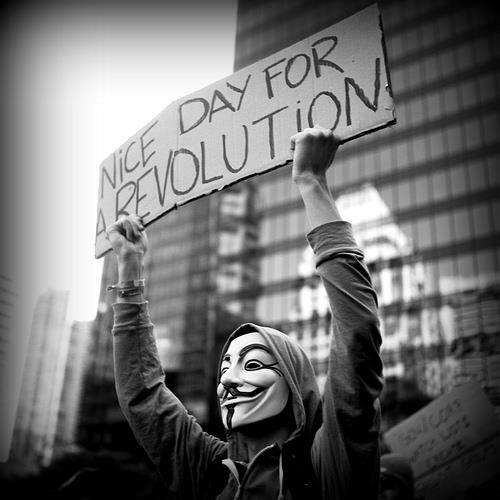 This is a straight revolutionary track, and the pictures will wake some thoughts too. 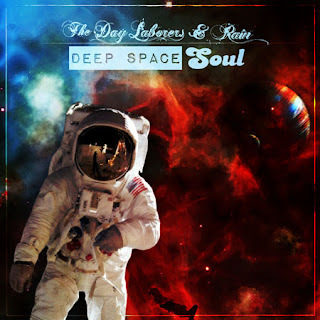 The Day Laborers & Rain - Deep Space Soul (2012) Out now! The Day Laborers & Rain releases their new album called "Deep Space Soul" through Deep Concepts Media. The album consists of 16 tracks, and offer guest appearances from artists like: Homeboy Sandman, Mina Fedora, Moe Pope, and P.SO. The album is entirely produced by Rain. 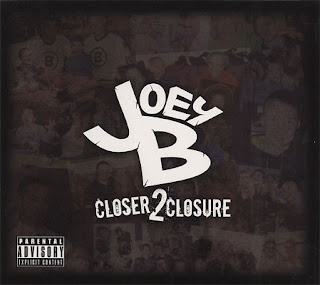 Joey Barbieri - Closer 2 Closure (Re-Issue) (2012) Out now! You can still order the album on UGHH, iTunes, or Amazon to support the artist. If not - Support the album through the listen of it. Spread the word! 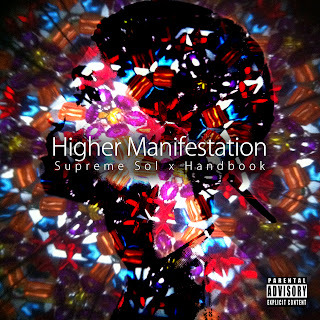 Supreme Sol & Handbook - Higher Manifestation (2012) Out now! Supreme Sol (Emcee) and Handbook (Producer) releases their new collaboration EP called "Higher Manifestation". 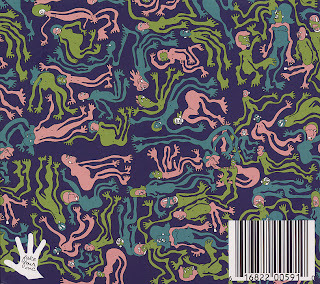 The EP consists of six tracks entirely produced by Handbook. All verses and Rap performed and written by Supreme Sol. Music Produced, Mixed, and Mastered by Jake Brown. Cover artwork by Tom Hill. 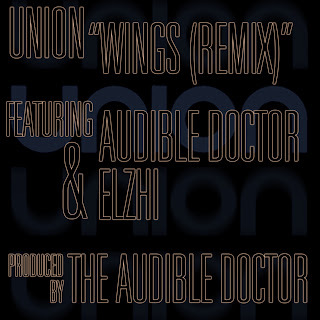 The Audible Doctor teams up with Union & Elzhi on Exclusive NEW track! 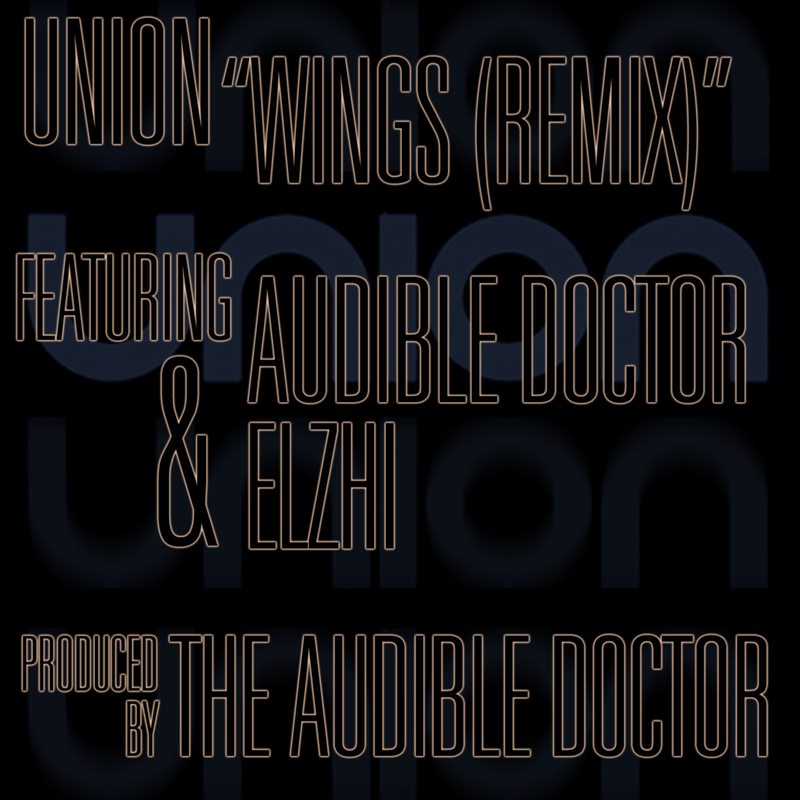 The Audible Doctor teams up with Union & Elzhi to give you this exclusive remix produced by The Audible Doctor. 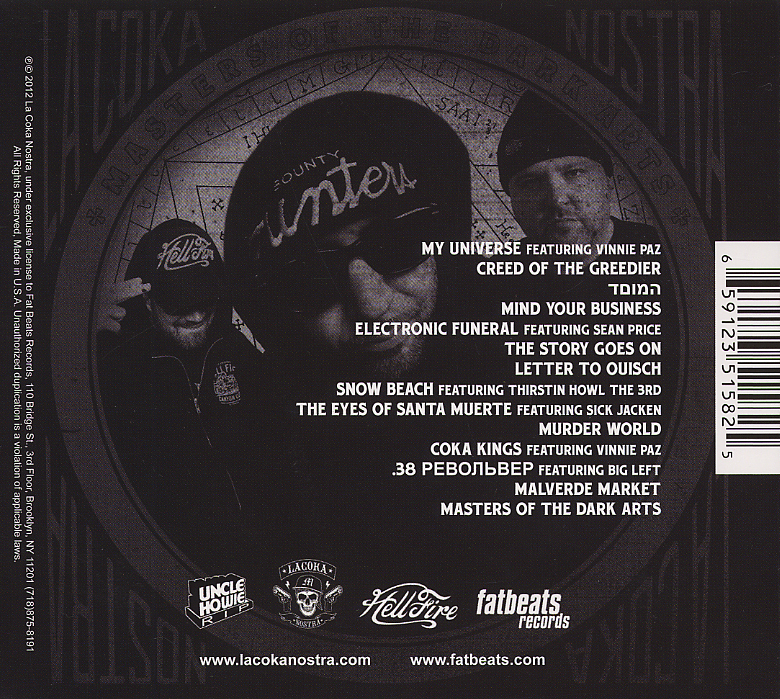 The track is a remix of Union's original track "Wings", featuring Audible Doctor and Elzhi on the verses. "Shout out to Fat Beats Records for hooking this collab up" - The Audible Doctor. Rafael Z - The Deaf Listener EP (2012) Out now! 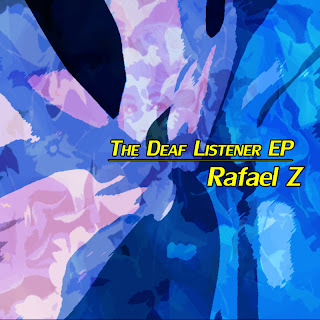 Rafael Z releases his new EP, called "The Deaf Listener EP", which includes 10 tracks - With guest appearances from artists like: JMF, Brandon Rosales, and Core. The album is entirely produced by Rafael Z (Producer) himself. (Guest vocals include JMF, Brandon Rosales, and Core.) 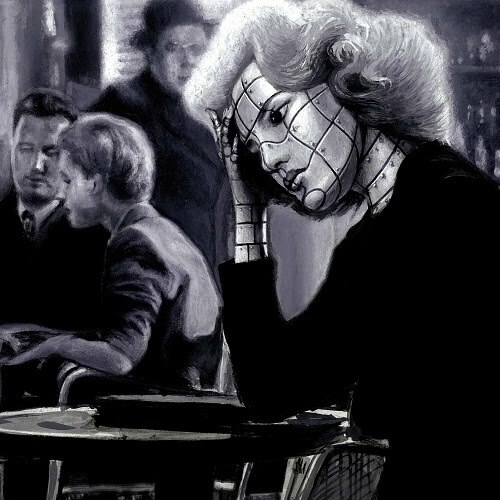 Album cover design/Artwork by Rafael Z. The EP is releases for free on Rafael Z's Official Bandcamp. 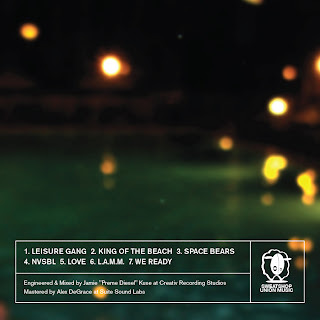 Sweatshop Union - Sweatshop Union is The Leisure Gang (2012) Out now! Sweatshop Union releases the new EP "Sweatshop Union is The Leisure Gang". The EP consists of seven tracks. The EP is available on The Official Sweatshop Union Bandcamp, for free or you can name your own price. EP Info: Engineered & Mixed by Jamie "Preme Diesel" "Kurse at Creativ Recording Studios. Mastered by Alex Degrace at Suite Sounds Labs. Artwork by Ronnie Meija, & Colin McCue. Lifeless - The Ugly (2012) Out now! 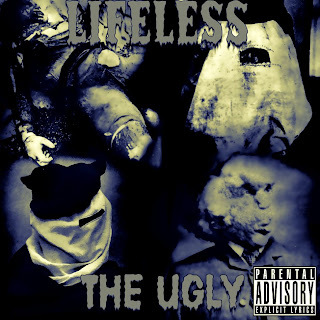 Lifeless releases his new album, "The Ugly", which consists of 18 tracks. The album offer guest appearances from artists like: Rubio, Crisis, and Sneakyness. Entirely produced by Kayoss Sonn except of "Become A Donor", "Insulting", and "Bad Ending". Relatively track number 05, 12, and 15. "Become A Donor" is original produced by Keko, "Insulting" by Anabolic, and "Withdrawal" by Biotik. All tracks mixed and mastered by Kayoss Sonn. "Soon I Will press up physical copes of this album! Since it's a free download, I'll handle that later on" - Lifeless. "Hit up my man Crisis for dope artwork at chrismartinez111280@gmail.com"
KdawG: Hello, Lunatic 8. How are you? KdawG: I'm glad to hear that. Well, I'm great. Interesting to finally do this interview. KdawG: First I would like to ask you, who is Lunatic 8? KdawG: Yeah. So, what is Lunatic's style? Which branch do you belong to under hip-hop? Are you the type with the conscious lyrics? KdawG: Yeah, no doubt Fam. It's that real hip-hop. The underground consists of many different styles, but in common they got that they all are the real deal. I feel you. KdawG: When we speaking about society; Anything you feel that has to be changed? KdawG: Definitely! Hip Hop is a big movement, and I'm pretty sure the most real artists stand for peace, love and unity, whether they rap about society or about their own lives. That's not the case with the mainstream, those artists just fool the masses down, and get us focused on material objects. KdawG: (Laughs) No doubt, we could do that some time. But for now, we gonna talk about you and your music. KdawG: Let's talk a bit about your album. You released your first solo album this year. 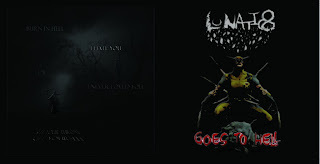 Lunatic 8 Goes To Hell, which was to be found on UndergroundHipHop.com. Were you satisfied with the finished result, and have you received any feedback from your solo debut? KdawG: No doubt, I feel you. Know what you talking about. It was your solo album, and you did gave the listeners a honest album, with good productions and some impressive lyrics. KdawG: What's your personal favorite joint from the album? KdawG: Ha ha,no doubt. It seems like that some people never really understand the point in some songs, however, as it is so clearly. I really like this quote "Everyone thinks of changing the world, but no one thinks of changing himself." by Leo Tolstoy. KdawG: No doubt Fam. Anyway. You are going to release two new Mixtapes, and that was the main reason why we doing this interview. What can the listeners expect on the upcoming Mixtapes? KdawG: Aight, it sounds very promising. Two Mixtapes at the same time, what more can the fans expect? Will there be any featured artists or producers on that projects? KdawG: OK, I understand. That's dope anyway, I guess we all are happy to hear you and your producer is working hard to get out to the fans with the Mixtapes without any help, tho. It's the right way to go up in this industry. You just got to work hard all the way, and in the end you get your recognition. KdawG: Do you got any release date for this projects yet, or is it to early to say something about that? How many tracks can the fans expect on the two Mixtapes separately? KdawG: Alright. That's a start! We really looking forward to this projects, and I guess we will get updated as soon as the release date approaches. KdawG: We begin to approach the end of the interview, but I think it's OK to add an additional question here. Where do you see yourself in the game right now? KdawG: No doubt your done things this year, releasing your first solo, debut album, out on UGHH, iTunes, Amazon, etc. Congratulations! And I'm Sure it has more to come. I'm also glad you appreciate the love you get from Spiritual Revolutionary Hip Hop. KdawG: Thank you very much homie. I'm doing this for the love of the culture, and to get the real shine to artists that deserves it. We need more attention to the real lyrics, and then I believe we will also get a better earth in the end of the day. And I bet this isn't the last time we talking to you on this page. So people just watch out, it's more to come both from Luantic 8 and Spiritual Revolutionary Hip Hop. KdawG: Do you have anything special to say or something you want to share with the readers before we end the interview? Interview by KdawG for S-R-H-H, Ent. © 2012. All Rights Reserved. 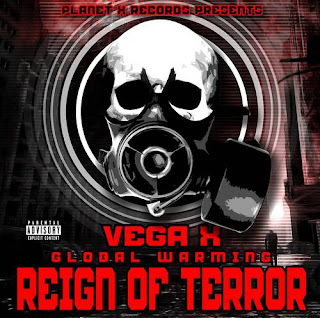 Vega X of Guerilla Alliance - Global Warming: Reign of Terror (2012) Out now! 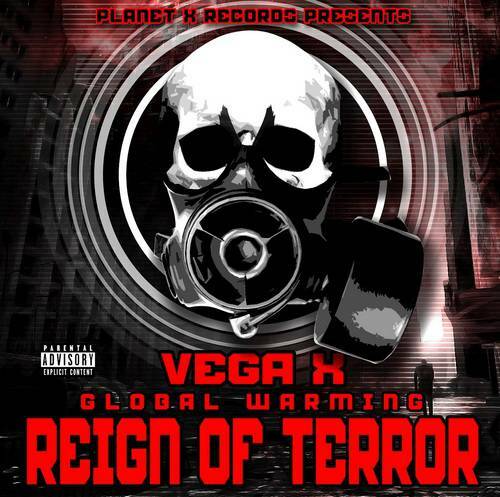 Vega X (Of Guerilla Alliance) releases the brand new album, "Global Warming: Reign of Terror" through Planet X Records. 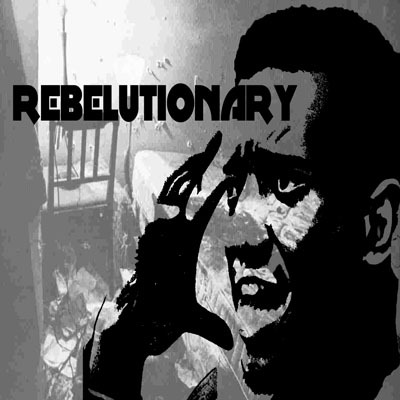 The album consists of 16 tracks, and offer guest appearances from artists like: ATMA, Aztech, DJ Extemidiz, DJ Reel Drama, El*A*Kwents, Holocaust aka Robot Tank, Lokjaw, Macabean The Rebel of Guerilla Alliance, Marvelous Dark, Planetary of Outerspace, Rage 617, Rasul Allah of Lost Children Of Babylon, SPNS, Semantix Tha Sorcera, Shabazz The Disciple, Sick Since of Lost Children Of Babylon, and The Jotaka. Productions from: Amos The Ancient Prophet, Macabean The Rebel of Guerilla Alliance, Mizanthrope X, Semantix Tha Sorcera, and Vee Eye.